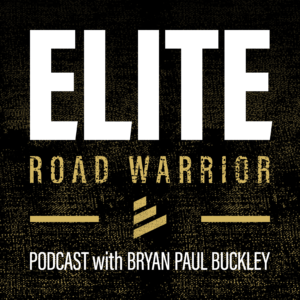 Welcome to the show notes for episode 012 of the Elite Road Warrior Podcast! This week we spoke with Jeff Brown of the Read to Lead Podcast about the importance of reading to the development of our personal and professional lives. 6:30 – Question 1) What do you say to the person who doesn’t have the time to read? 15:55 – Take whatever time you can and dedicate it to reading about something that interests you.